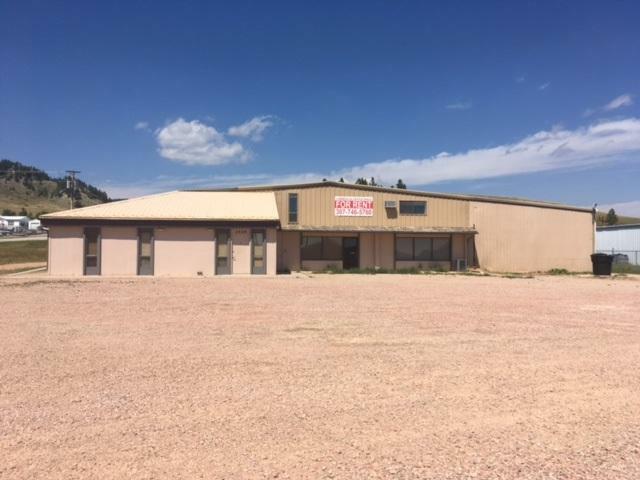 Excellent Investment Property Under Appraisal Price-Sundance, WY- \This commercial investment could be used for several different types of businesses or it could be use as multiple rental opportunities. 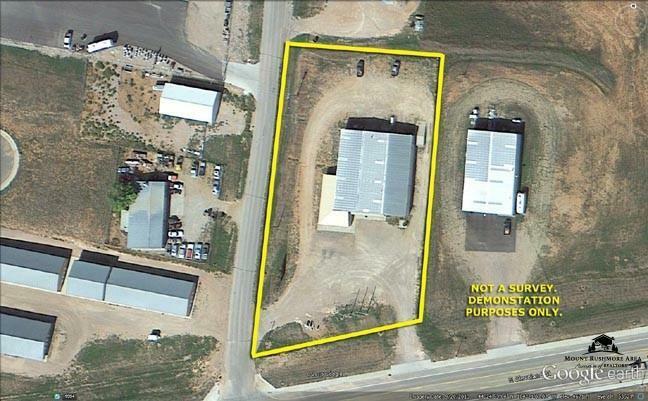 The property is nicely located near I-90, giving it good exposure, and has frontage along US HWY 14. There are 1.33 acres of land and approximately 12,400 sq. 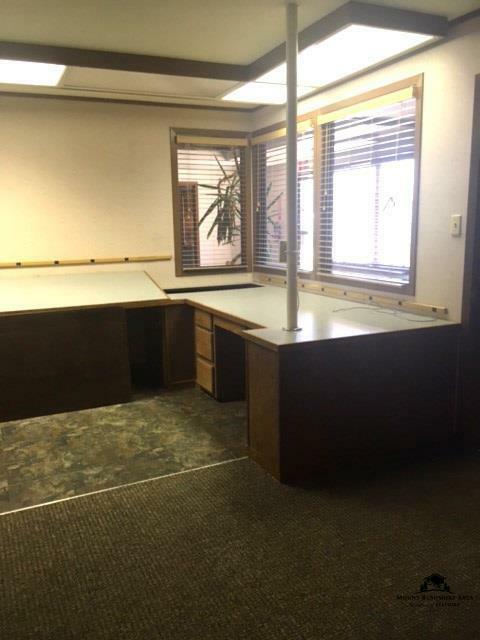 ft. of working/rental space. 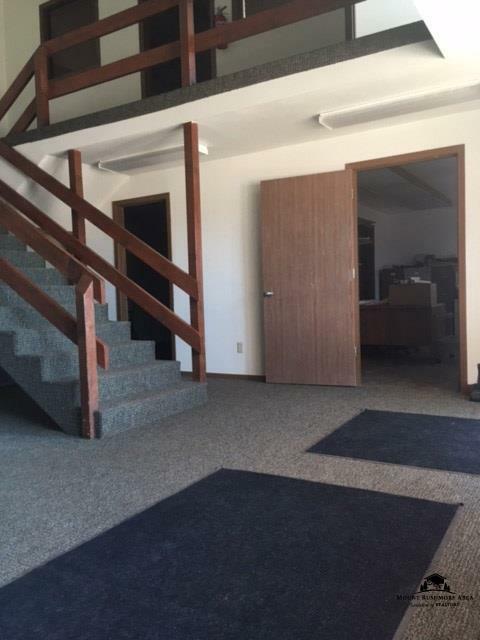 This two-story building has a large shop area with overhead doors, multiple offices, break room and bathrooms. Seller has listed the property well under a recent appraisal. Price reduced from $485,000 to $395,000!